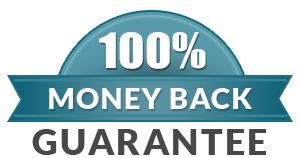 At Telcom & Data we strive for long term customer relationships, that’s why we offer a 60 day 100% money back guarantee on ALL of our products. (Except Special Made-to-Order Products, including Wheelock MEDC and Explosion Proof Products) If you are not happy with a product for any reason simply call us at 800-335-0229 and request a Return Authorization number for a full 100% credit. All returns require prior authorization, please. Returned items must be repacked in ORIGINAL packaging NO EXCEPTIONS. Telcom & Data wants to be your one stop telecommunications company. Let us know how we're doing by calling 800-335-0229 and ask for extension 832.